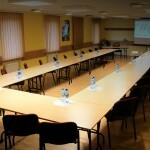 A spacious and luxuriously equipped meeting hall is fundamental for any successful conference. 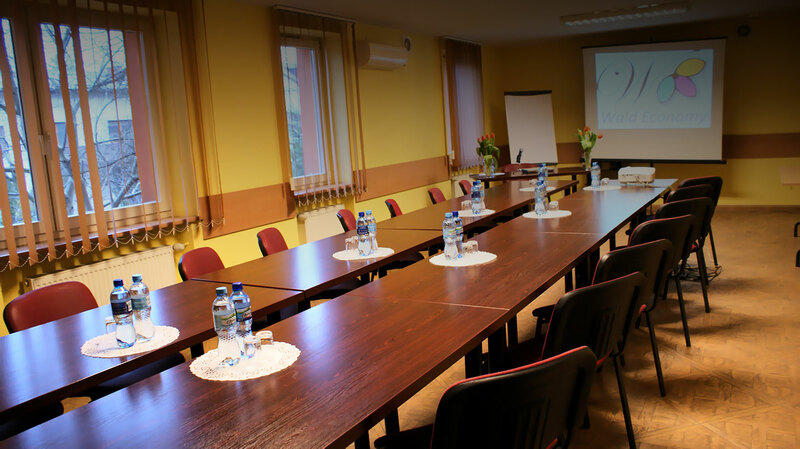 If you would like your training course to pass in a pleasant atmosphere, the hotel staff to be discreet and efficient and the beverages and meals served during coffee breaks to be tasty and nutritious, you could not have chosen better. 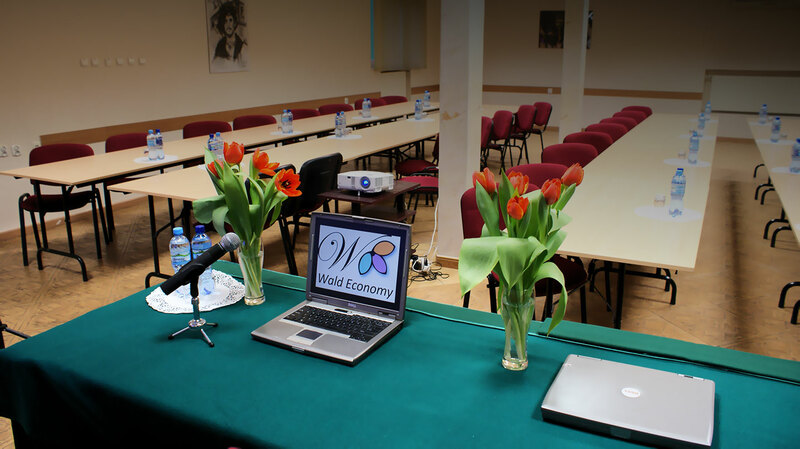 Being the apple of the owner’s eye, the conference service in the Wald Economy Hotel and Conference Centre ensures deep satisfaction from the service offered and guarantees success of every conference. 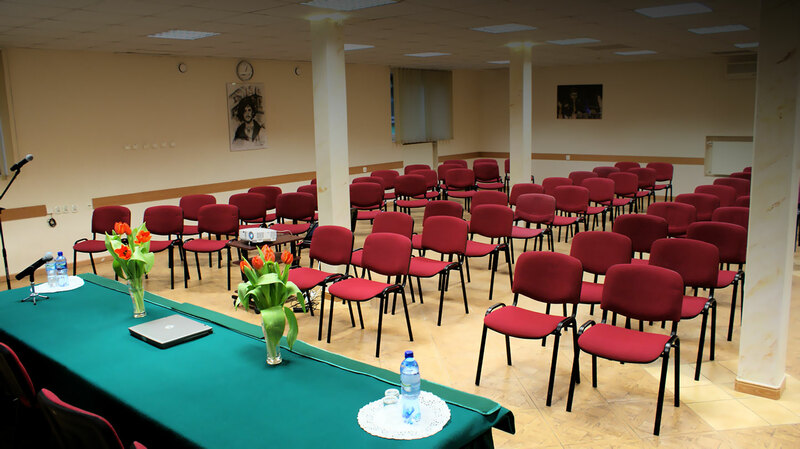 Our centre comprises 2 multifunctional conference halls equipped according to the current standards with e. g. PA system, multimedia equipment, slide projector, flipchart and air-conditioning. 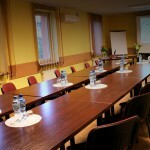 At a special request of our guests we can prepare a secret conference hall holding 12 people which can be used during a general meeting, secret conference, extra-ordinary training or presentation. 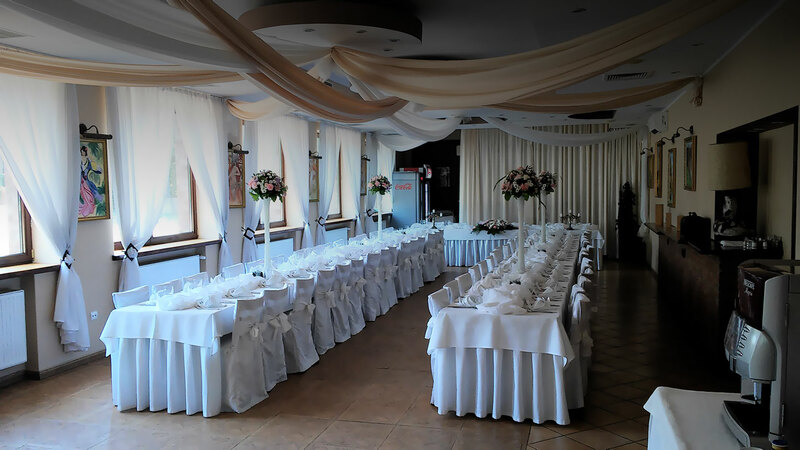 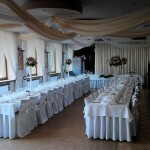 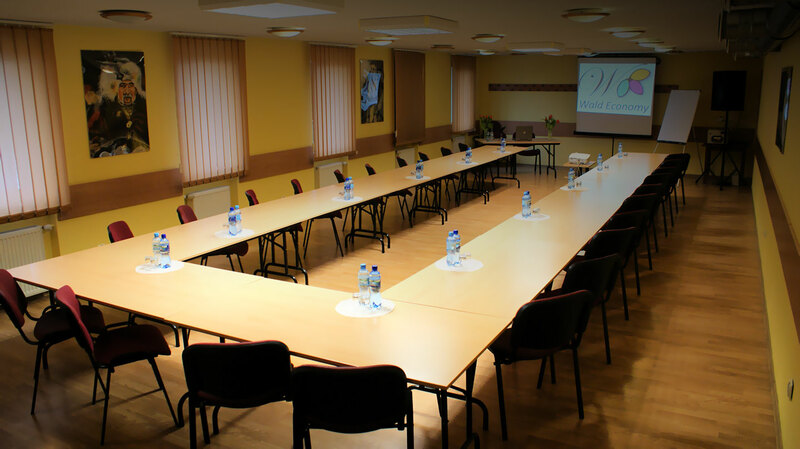 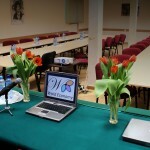 We invite you to the Wald Economy Hotel and Conference Centre in Warsaw for training courses and conferences coupled with ceremonial supper and leisure. 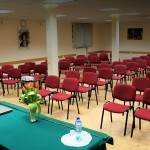 Our centre guarantees success of every meeting.